Letting a Customer Go. When is it time to move on? Bob Dylan famously sung "The times they are a-changin'". Whether in business or in life, the relationships you are engaged with are in a constant state of change. New information is gathered, perspectives change, objectives change. Many times this change is good for both parties. However there are times when change requires additional action. That additional action may include letting a customer go. The strategic fit may no longer be there, or you may no longer be able to help. 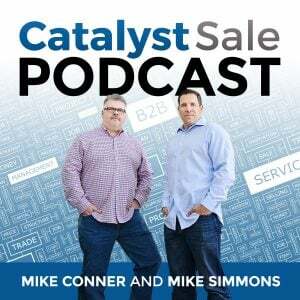 In this weeks' episode of the Catalyst Sale Podcast we share our personal experience related to making the tough choice to let a customer go. And why, it may be good for both of your businesses. 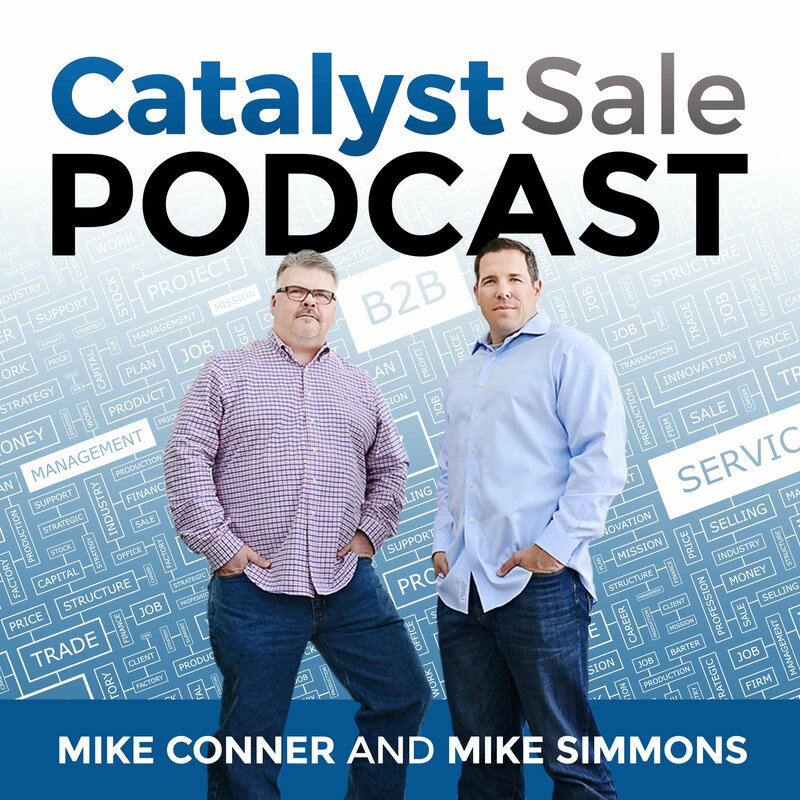 We discuss the right way, and the wrong way to let a customer go. We also discuss the importance of not doing this alone.